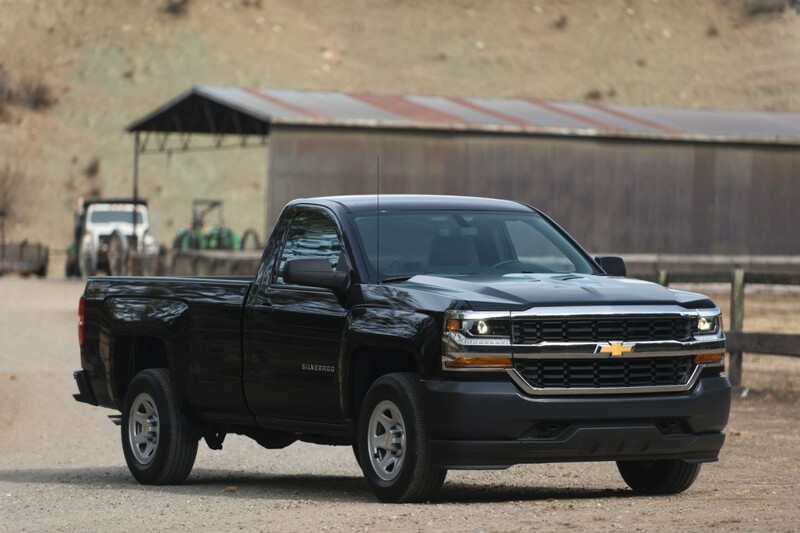 Why do business with Chevrolet of Naperville? 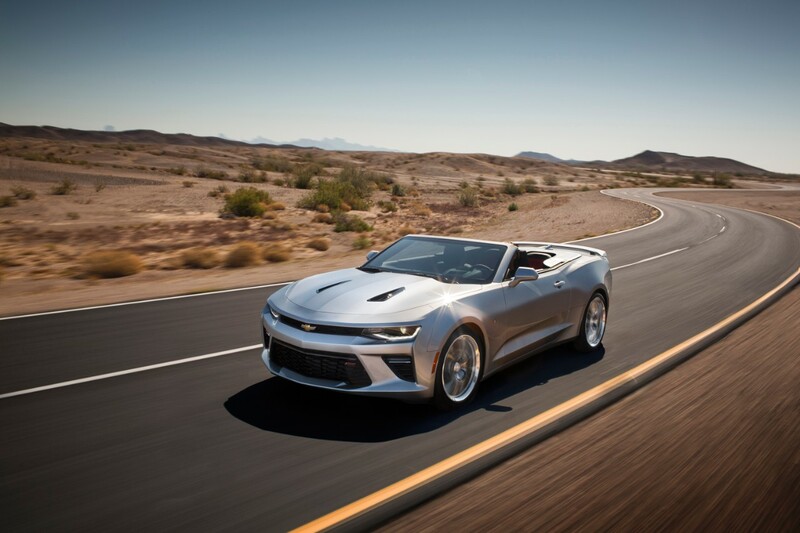 Chevrolet of Naperville is your greater Chicago area Chevy dealer for many reasons. First and foremost because of our great selection of new and used vehicles. Here, consumers won’t wander aimlessly looking at the same vehicles over and over again, only to leave feeling like they wasted half a day. Instead, you’re guaranteed to find a great vehicle for a great price. Especially if you decide to look at some of our new and used car specials. We have a more customer-focused approach to car buying compared to the competition. Our overwhelmingly positive customer reviews, friendly staff, and vehicle upgrade program prove that. Even with all of the vehicles we offer, it’s important to remember that we are about so much more than just selling cars. We also run multiple service specials, which can be taken advantage of when you utilize our professional service department. Our finance department is here to help you with the financial process, and ensure that you are getting the best deal around. 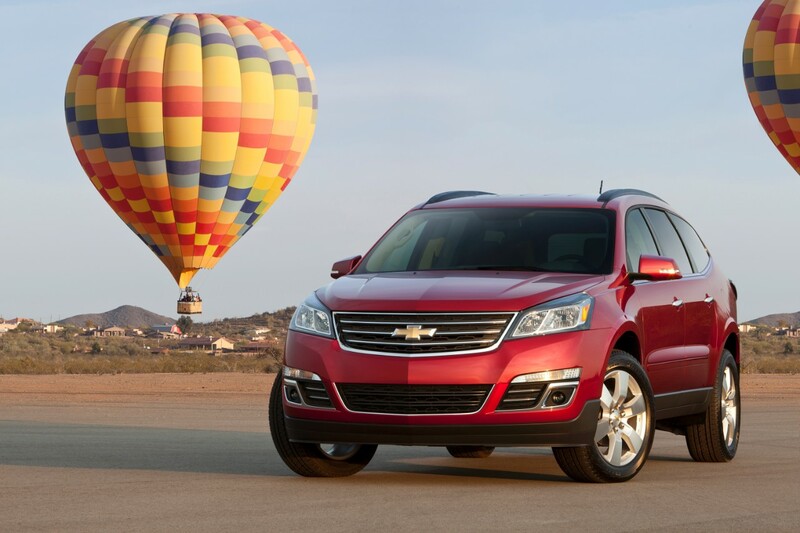 At Chevrolet of Naperville, finding your dream car is easy. It’s so easy, that it’s possible to find it before you even leave the house. Simply hop on our website, and select either the new or used vehicles tab. After that, you’ll be greeted with a plethora of options depending on where you want to go from there. Need some more information about a potential purchase? Take a look at our Chevy Model Research Center, which has detailed and structured information on the hottest Chevy models we have to offer — such as the 2017 Cruze, Malibu, or Equinox. Alternatively, you might be the consumer who values practicality above all else. If that’s the case, we have a section for you. Select the over 30 mpg tab, and you can look at every new vehicle we offer that gets over 30 mpg. You can also find this option under the used vehicles section. Finally, you can get accessories, a quick quote, check out rebates/incentives, and even schedule a test drive all online. Here, you’ll be able to view our inventory of used and certified pre-owned vehicles, which means even if you are looking for that extra peace of mind on your used vehicle, we offer that as well — along with some info on what a certified pre-owned vehicle is. On the other end of the stick, it’s also possible to explore some of the more inexpensive used vehicles we have to offer. Click on the “pre-owned under $10K” section, and peruse the selection offered. Or, you could always just take a trip over. After all, it’s always better to check a car out in person. While poking around on the website, you might have noticed a drop-down button for some of our specials that we offer. Our rebates and incentives are of particular note, and give us the opportunity to make your new car purchase an even better deal. Such as a 2016 Chevy Camaro with 2.9% APR financing for 60 months, or a 2016 Chevy Colorado with $500 in consumer cash, or 2.9% APR financing for 60 months. For those who are shopping used, we have plenty of specials on used cars as well. Our manager special will ensure that you get a good price that the competition will have a hard time beating. Since we also have a full-time service department, we are currently offering nine service specials. These specials range from everyday value prices like a 5-quart oil change, 4-tire rotation, and multi-point vehicle inspection for $39.95, to a 30-day price match guarantee on tires. We even offer specials for 10% off routine maintenance and genuine GM accessories. Our specials might change a bit, but one thing remains the same: they are there to make your car buying and ownership experience all about you. The specials we offer are only one of the facets of our customer-focused approach to car buying. Our staff — whether finance, sales, or service — is ready and eager to share their knowledge with you, along with answering any questions you might have. They aren’t pushy either, which means you’ll be getting expert advice in a relaxed atmosphere. 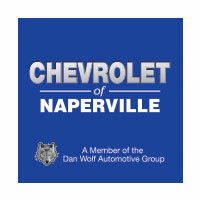 With an average of 4.7 out of 5-stars and 234 customer reviews (and counting) proudly displayed on the front page of our website, the Chevrolet of Naperville experience speaks for itself. After all, a dealership is only as good as its customers. Which is why we focus on leaving a positive, lasting impression, and enjoy every time a new or returning customer walks through the door. On top of our friendly and professional staff, we also offer a vehicle upgrade program. This is a great program to take advantage of, considering that it lets you trade in your current vehicle and get a new or pre-owned car, truck, or SUV that has a payment equal to or less than what you are paying right now. Trading-in your vehicle a little earlier than you normally would might prove beneficial in a number of ways. Maybe the warranty on your vehicle just ran out, or you have a new addition to the family and need an upgrade in space. That, or you could just simply not be satisfied with the vehicle you are currently in. Whatever the case, this program is for you if you are looking for a different car. With the way the current used car market is, you have plenty of options to choose from if there are no new cars to your liking. You might not be able to get a new car with all the amenities, but what about a used top of the line trim that’s a few years older? That might be possible thanks to this program. This becomes even more appealing when you realize you are the one in control of this deal, not us. You get to choose whether you want a new or used car, and what features it has (depending on the payment of your current vehicle). We aren’t afraid to put deals like this in the hands of the customer. Why? Because without you, we wouldn’t be where we are today — and this is our way of saying thanks. Apart from the consumer’s happiness, selling cars is our number one priority. But, that doesn’t mean that’s all we do. We have a superb finance team that is eager to help you get the best deal possible, and get you into that dream car with as little stress as possible. Our finance department will be able to guide you in the right direction when it comes to buying vs. leasing. They aren’t afraid to work with you when it comes to car loans, either. You might be surprised what types of resolutions the negotiations create. After the transaction is said and done, it’s important to have someone you trust repairing and maintaining your vehicle — which is where our service department comes in. Our technicians are expertly trained, and know the ins and outs of your vehicle. That way, you can rest assured knowing that your vehicle is in good hands. As you can see, we’re about so much more than just selling cars. Our finance team and service department are both there to make sure you get the best deal after our sales staff has helped you pick out your car. The specials we offer — along with our vehicle upgrade program — let you know that we put your needs first, and our friendly staff reinforces our customer-focused approach to car buying. That approach represents the foundation of out continued and lasting success.